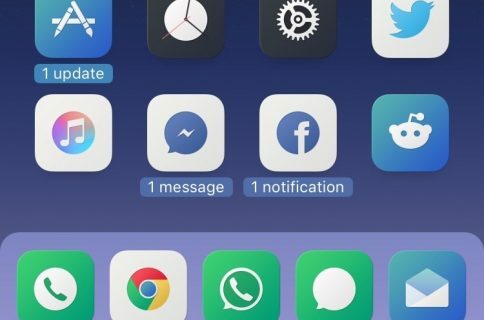 If you’re looking for a fun and quirky way to make your iPhone or iPad’s Home screen more interesting, then you may want to have a look at a free jailbreak tweak dubbed ShyLabels by iOS developer NoisyFlake. As you might come to expect, the number that appears in the slider box represents a value in seconds. You can adjust the slider by one tenth of a second at a time, achieving a faster or slower hide delay depending on your personal preference. The developer includes a Respring button at the top right of the preference pane, and you’ll do good to use it every time you make changes to the options, as this appends them to your device. ShyLabels isn’t for everyone, but it’s an interesting way to make your Home screen a bit more interesting. Perhaps more importantly, the tweak is fully-compatible with the developer’s popular Goodges 2 tweak. 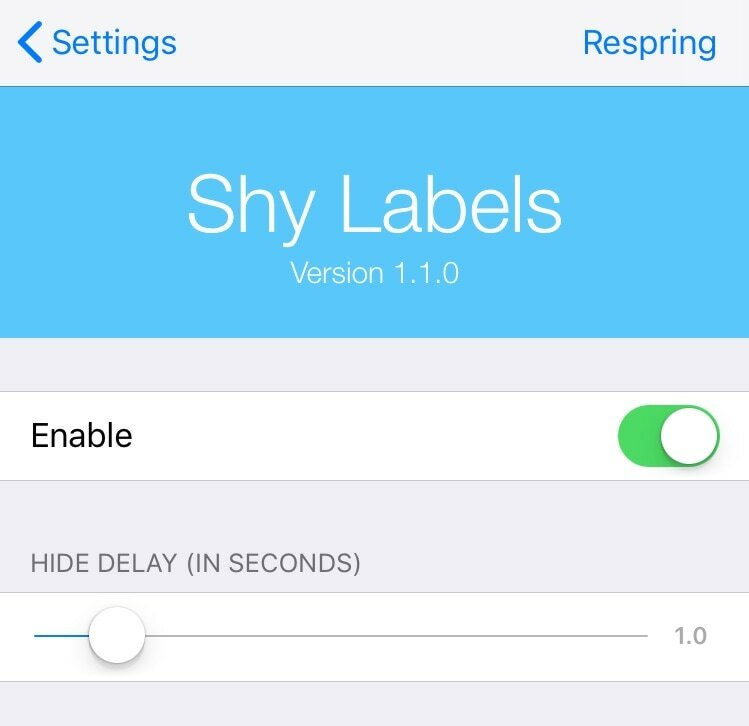 If you’re interested in trying ShyLabels, then you can download it for free from NoisyFlake’s beta repository in Cydia. 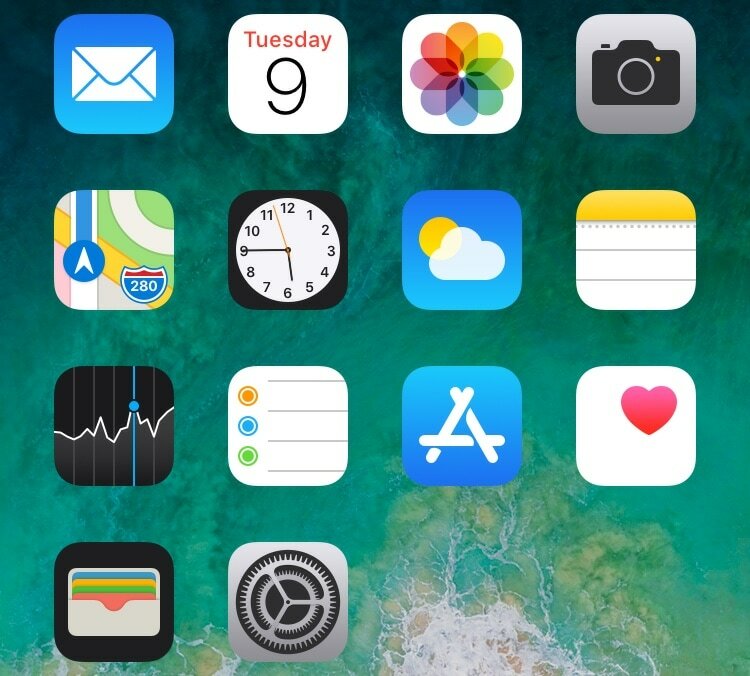 The tweak is compatible with all jailbroken iOS 11 and 12 devices. 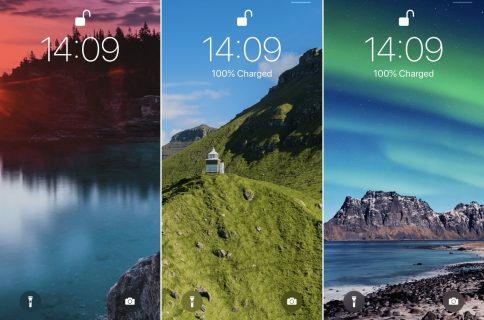 What do you think about the flashy new app icon label animations that ShyLabels brings to the table? Discuss in the comments section below.